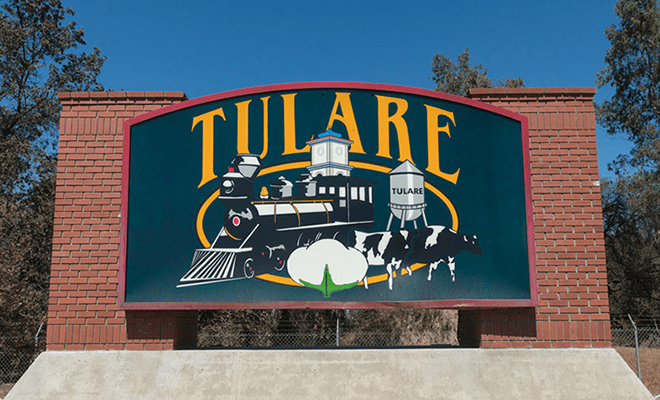 Benefits of digital imaging for Tulare County area companies include processing, accessing and safeguarding important documents and critical information. 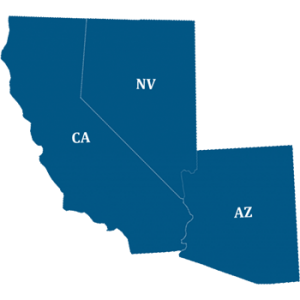 TierFive offers organizations of all sizes in Tulare County document scanning services. Our friendly and uniformed drivers are background-checked, courteous and professional. Your most sensitive materials will be transported securely to our production location and completely scanned. By imaging your documents and records, and integrating them into a fully searchable database, you’ll have every single piece, page, and particle at your fingertips. From a cell phone, tablet, laptop, or any other web-connected device, you can instantly find, access, and utilize every part of your database. TierFive Imaging’s sophisticated document management system is the product of years of experience, and your Tulare County business can benefit today. Scanning with TierFive provides a cost-effective solution to increase efficiency and establish a paperless workflow. Your documents are picked up in a secure vehicle or courier service and transported to the scanning center. Once the project is complete, the documents can be returned to you, stored in a secure facility, or destroyed.